A new Magento security patch has just been released for Magento Open Source (formerly Community Edition) and Magento Commerce (formerly Enterprise Edition). The security patch SUPEE-10266 is in version 1.9.3.6, 2.0.16 and 2.1.9. These releases contain almost 40 issues and security enhancements that help close cross-site request forgery (CSRF), unauthorized data leak, and authenticated Admin user remote code execution vulnerabilities. It’s important that this update is installed as soon as possible, because the vulnerabilities which are closed in this update are already being exploited. You can learn more about this patch in the Magento Tech Resources. 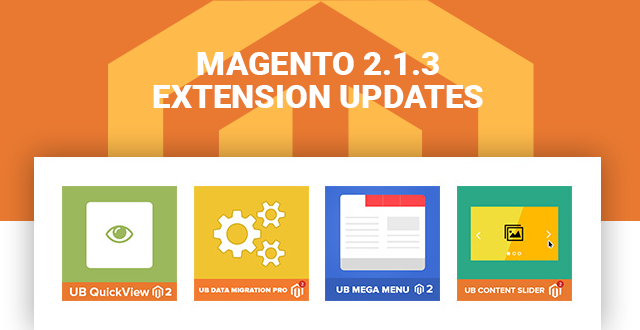 Below, you can find our latest themes and extensions updated for Magento 2.1.9 and Magento 1.9.3.6. Our 35 Magento 1 themes & all Magento 2 extensions are now compatible with Magento 1.9.3.3 and Magento 2.1.7 respectively. Scroll below to view the changelog. 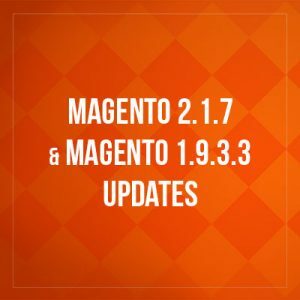 Yesterday, Magento has just announced new releases for both Magento 2.1.4 and Magento 1.9.3.2. These new releases enhance product quality and security, including a fix SUPEE-9652 for the recently discovered Zend Framework 1 library vulnerability. 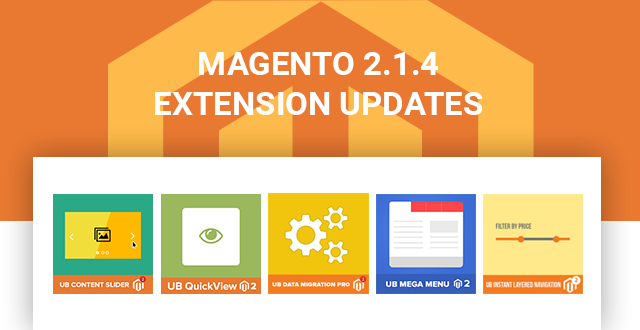 You can find information on all the changes in Magento 2.1.4 here and Magento 1.9.3.2 here. We have implemented and tested the patch with our Magento 2 & Magento 1 extensions and themes. 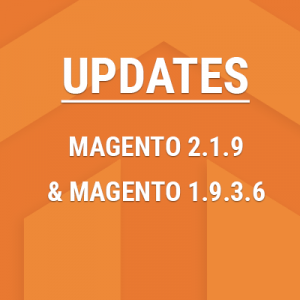 Below is the first batch updated for Magento 2.1.4 and Magento 1.9.3.2. 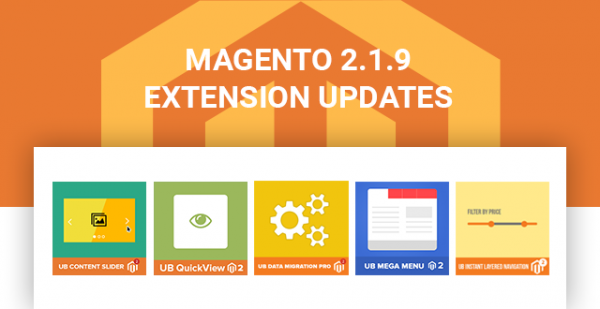 Feb 8, 2017 Update: All our Magento 2 extensions, including UB Data Migration Pro, UB Mega Menu, UB Instant Layered Navigation, UB Content Slider and UB Quick View are updated to the latest Magento 2.1.4. 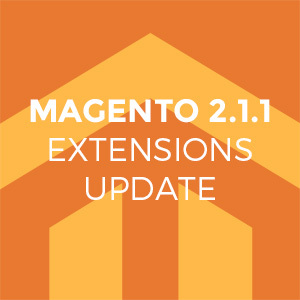 You might have noticed of the latest Magento 2.1.1 release this September. It addressed several functional fixes including pricing, shopping cart, performance issues etc., and enhancements to the deployment of static assets.